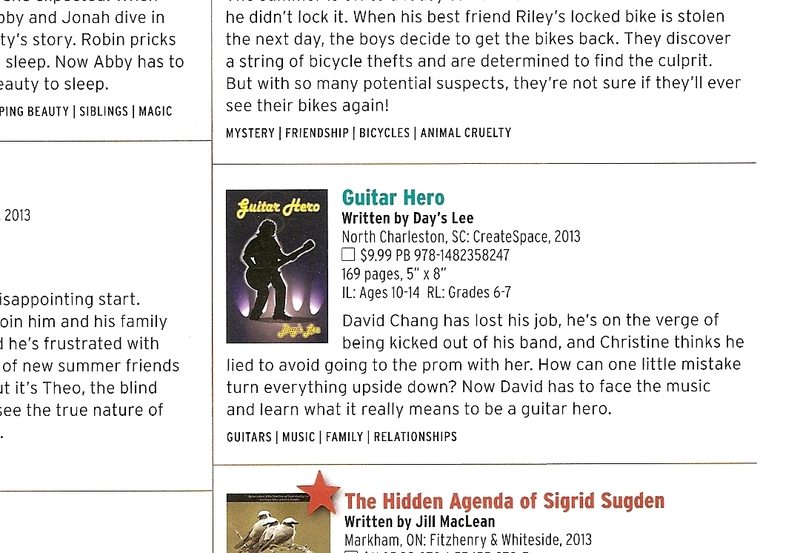 I’m pleased to announce that GUITAR HERO is named one of the Best Books for Kids and Teens for 2014 in the category of Junior and Intermediate Fiction for tweens ages 8-14. 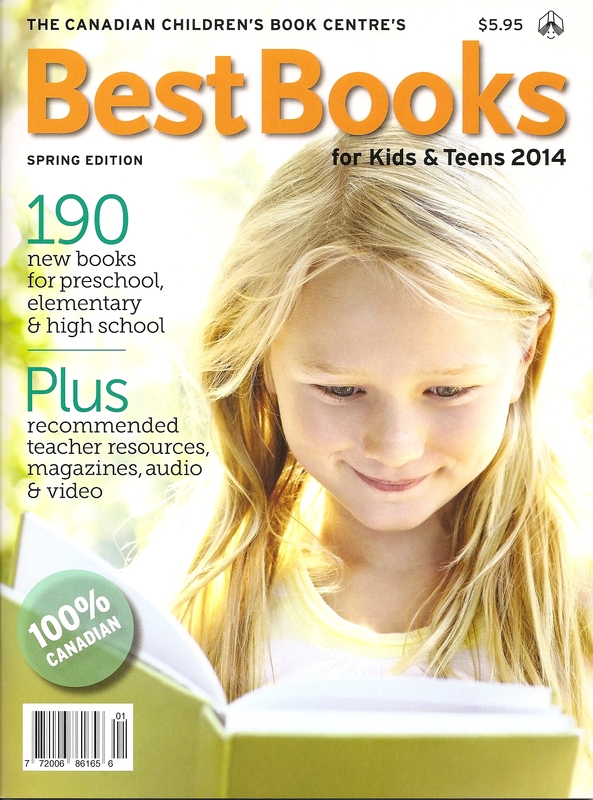 The annual award given out by The Canadian Children’s Book Centre is announced in the Spring Edition of their magazine. This entry was posted in Writing and Publishing and tagged books, Canada, Canadian writers, Chinese, fiction, postaday, publishing, writing. Bookmark the permalink. Congratulations Day’s – you’re MY hero, inspiring us with all your success with this book ! Good job girl !! Congratulations Day’s – that is terrific news! Keep up the great work!